13 percent of buyers are no longer prepared to even consider a new vehicle without Internet access (McKinsey, 2014). The automotive and manufacturing industries experience technology enhancements that can dramatically impact their production, marketing, sales and aftersales performance. 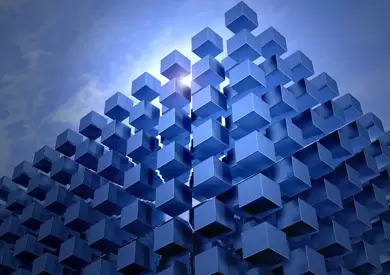 To leverage the latest developments in areas like connectivity, autonomy or robotics, companies in these sectors must rely on competitive software engineering capabilities. 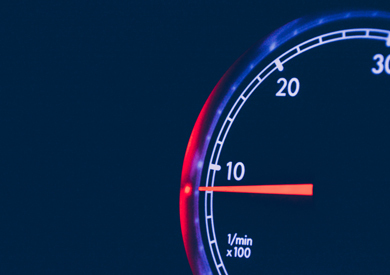 The software engineering needs of the main players in the automotive and manufacturing industries combine Agile on time delivery of innovative solutions with the maintenance and modernization of legacy solutions. With an experience of more than 10 years in the automotive sector, Fortech is ready to meet such hybrid needs. Important players in the automotive and production sectors have been relying on teams of software developers from Fortech for a long time. By following in their footsteps, your company would get access to our rich experience in automotive and manufacturing projects, which spans a variety of technologies, solutions and processes. By complementing the technical know-how with relevant business knowledge, including legal standards, we can meet any requirements, in any phase of the development cycle. At Fortech you will find full spectrum services, from business analysis and conceptualization to software development, software testing, continuous delivery with DevOps and customer support. Software engineering from scratch, prototyping, re-engineering and refactoring, technology migration, application maintenance and support. Full stop delivery of PLM systems on top of Siemens Teamcenter (design specifications, data model, full customization, integrations, installation, deployment & configuration, administration). Software testing strategy, testing architecture setup, full spectrum of manual and automated testing implementation, functional and non-functional. Services that range from UX&UI design to development operations (DevOps) and support operations (advanced analytics, customer support, translations or technical documentation). Gain access to Agile experts, skilled in developing successful custom software projects for the Automotive and Manufacturing sectors. Rely on our solid software outsourcing processes and flexible engagement models to create your own stable and effective team at Fortech fast. Devices programming: embedded devices, machine to machine (M2M) communications, over the air (OTA) updates. Our experience spans the complete manufacturing, sales and aftersales cycle. We have been working on complex projects, some taking multiple years and enabling us to acquire strong business know-how. Software for Manufacturing: PLM / PDM (Product Lifecycle Management / Product Documentation Management), BOM (Bill of Materials), Computer Aided Engineering Tools, Factory Planning & Process Optimization Tools, Precision Measurements and Calibration Tools. Software for Sales & Aftersales: Smart Services, Electric Car Intelligent Maps, In-Car Mobile Apps, Fleet Management, 3D Product Rendering and Visualization. Software platform built for a premium OEM (Original Equipment Manufacturer), an important player in the Automotive industry. 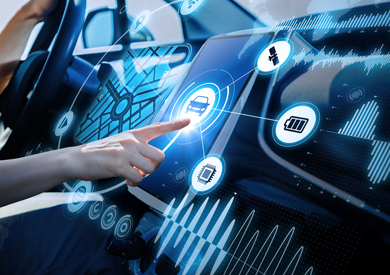 The software enables car connectivity, control and authorisation services and connects in real time millions of vehicles with external content providers. Similar to a PLM (Product Lifecycle Management) software, the application is a planning system used in the design and development processes of vehicles. The team at Fortech migrated live the system from old technologies to the .NET framework, while adding performance improvements and a modern UI. The software is a high-end tool for 3D real-time product visualization that optimizes the value chain for automotive leaders. 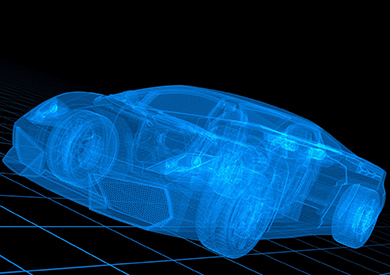 It enables the digital simulation of a product, such as a car or an aircraft, and can also simulate the actual human experience with the product. Software tool that documents the product management process for car manufacturing over the complete product lifecycle. For each model series, the documentation is created at a central system and then distributed to the manufacturing plants. 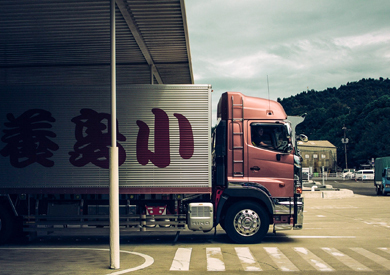 Complete centralized software platform for optimizing fleet management through vehicle status monitoring. Fortech ensures the full life cycle delivery of the project in an Agile environment.